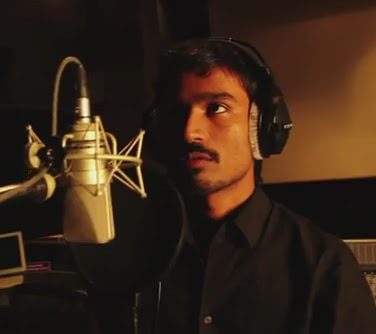 Why This Kolaveri Di Song Written and Sung by Dhanush. Music Director of this song Anirudh Ravichander. Three Film Song.